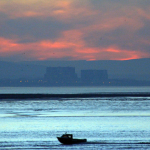 HINKLEY C – Europe says YES! At last we have lift off! The biggest remaining obstacle to the construction of Britain’s first new nuclear power station for a generation has been removed by the decision of the European Commission. They had spent months investigating the small print of the contract to decide if it was in line with EU competition policy. The British Government always maintained that it was a deal that had been framed to meet all the regulations. And so it has proved. Now the work can commence in earnest. Soon the benefits will be felt. 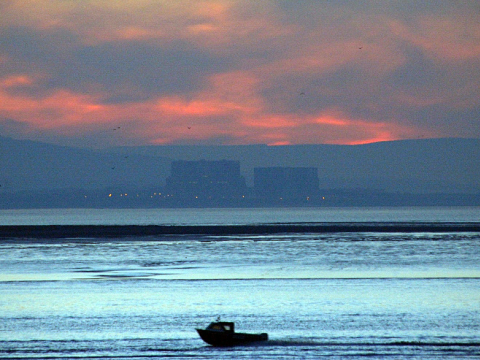 Hinkley C will bring jobs and prosperity to Somerset.